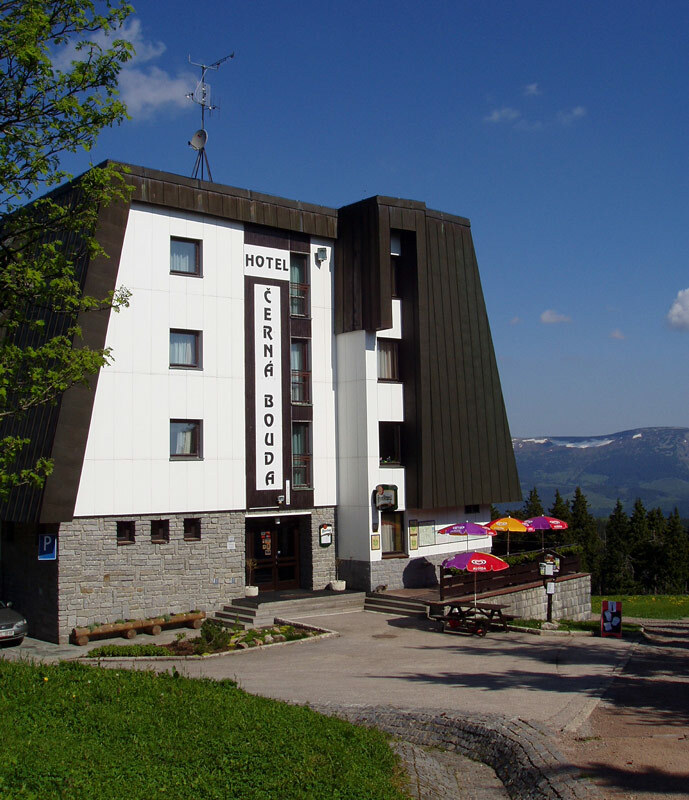 Hotel Černá Bouda provides accommodation in recently renovated rooms, offers wide range of catering and optional services of 3* standard. 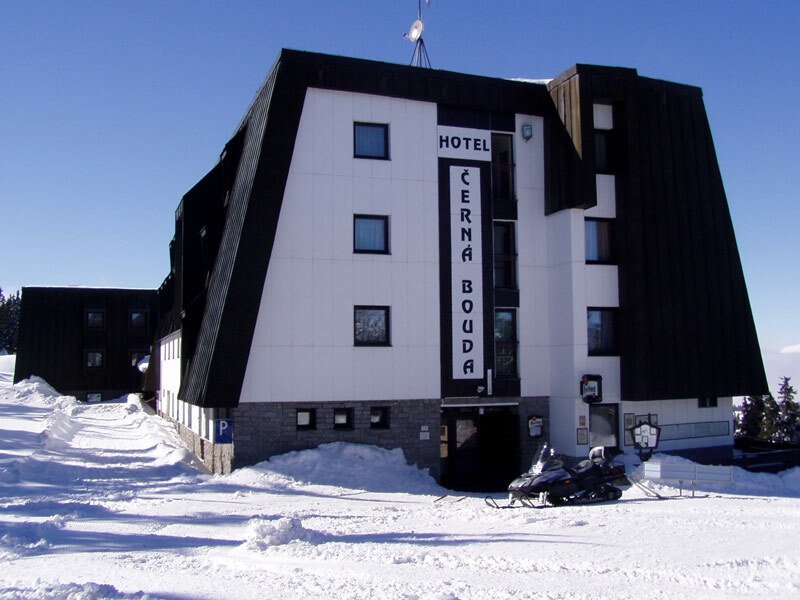 Hotel is ideally located right on the top of Černá Hora (Black Mountain, 1260 m above sea level), not far from upper station of cable car. 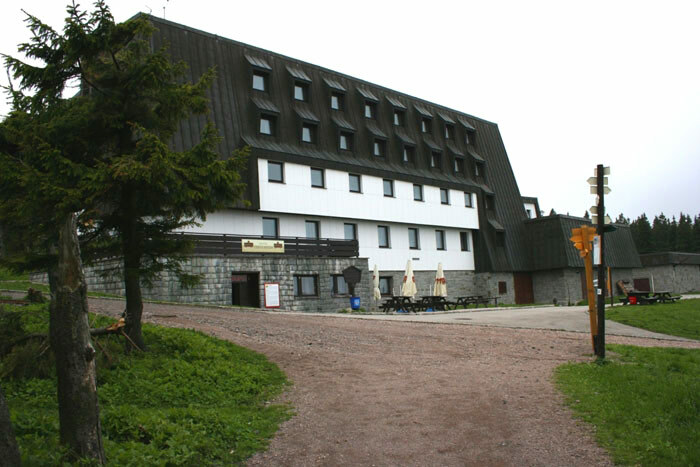 Rich in natural beauty and scenic spots, the Krkonoše National Park provides for unforgettable winter and summer sports activities and recreation experiences. For pick-up luggage from/to the cable car upper station or Nationa Park car permition please contact hotel reception 2 days ahead at – tel. :+420-499 875 360. Last run of cable car from/to Janské Lázně at 17:30 .